Sterile Services Department (SSD) processes 170656 trays of surgical instruments last year, 2017 along with other medical devices for clinical use. 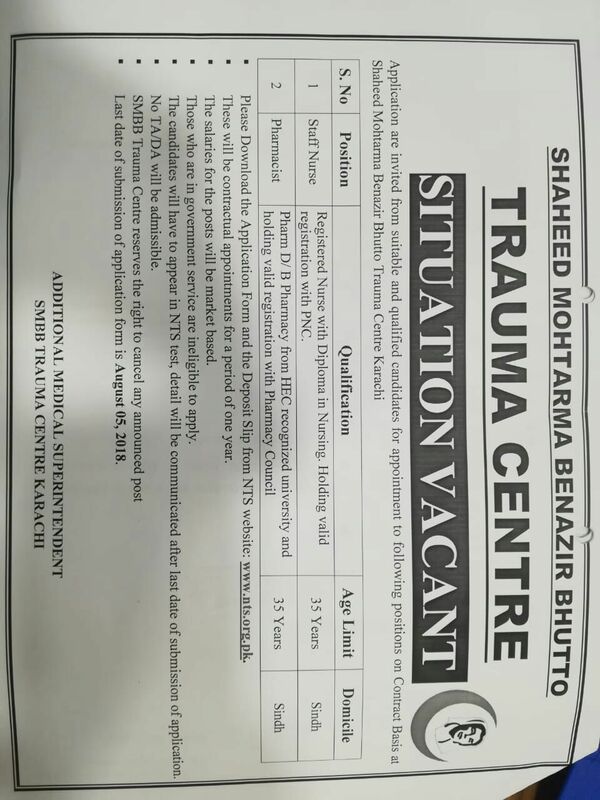 The benefit of this State-of-the-art technology generally offers:The Central Sterile Supply Department (CSSD) in SMBB Trauma Centre is the service responsible for receiving, storing, processing, distributing and controlling the professional supplies and equipments (both sterile and non-sterile) for all user units of Hospital for the care and safety of patient under strict Quality Control. CSSD has a great role in reducing Hospital Acquired Infection. This ‘state of the art’ Department is one of its kinds in public sector. It operates 24 hours a day to provide a complete and cost effective decontamination and sterilization services to a total of 15 functional operating theatres right now. The decontamination and sterilization process is performed by a team of over 25 highly experienced sterile services professionals. Our Goal is to achieve standards of the highest quality, trust of the user with a comfortable safe environment for our patients and Staff members.